Choosing Phenix means making an investment in the future of your home. Since 2006 Phenix has been designing and developing premium products, and we continue to be a leading manufacturer of quality flooring. 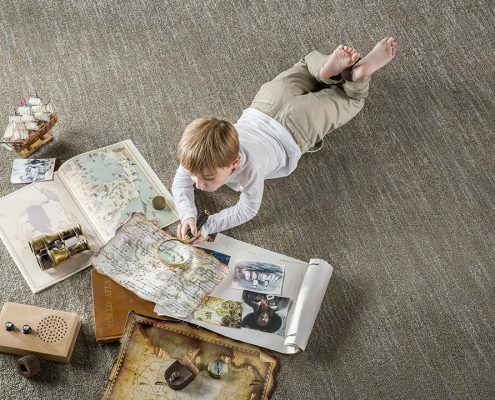 As a leading manufacturer of residential carpet, Phenix has been committed to producing the highest quality products since 2006. Using today’s most innovative technology, we make premium P.E.T. and nylon carpets that exceed industry standards, and we continue to be a pioneer and innovator in the solution-dyed arena. At Phenix, we’re confident in the products we make and stand behind each and every one of them with excellent warranties. For carpet that offers style, value, excellence, beauty, quality, durability, look for the one carpet that rises above the competition – Phenix. A myriad of different colors, patterns, and textures to help you define any space. 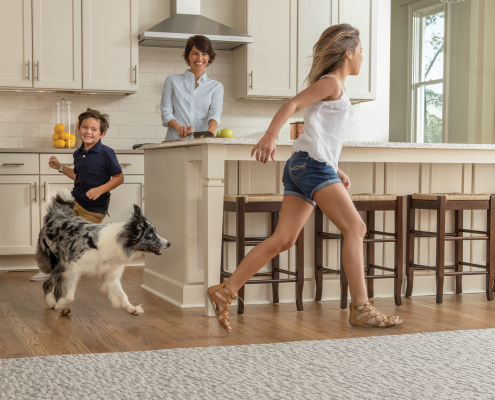 The Cleaner Home™ Collection includes the added power of Microban® antimicrobial technology, Surefresh™ odor capture technology and OpulenceHD™ fiber for added luster. 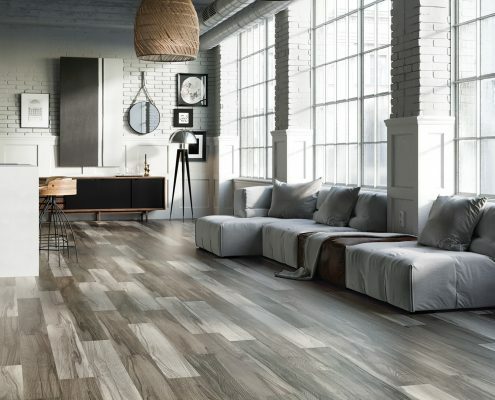 Revolutionary rigid core luxury vinyl planks and tiles that eliminate the need for any additional underlayment, protects against scratches and prevents leakage. Additional offerings include STAINNMASTER® PetProtect™ and COREX™ technologies for when life happens. 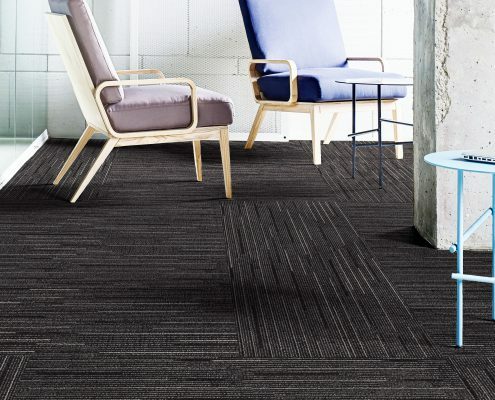 Introducing Phenix On Main, a comprehensive mainstreet commercial collection offering broadloom, carpet tile and luxury vinyl plank and tile. With cutting-edge design and long-lasting durability, Phenix On Main has the right product for any commercial setting.